The new Eltoo proposal helps to significantly reduce the amount of data to be stored and in addition providing a safety net for user’s cryptocurrency holdings. 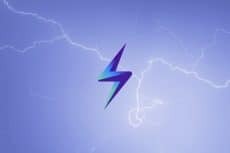 The entire Bitcoin community has its eyes set on the Lightning Network development – a Bitcoin’s off-chain scalability solution the developers have been working very rigorously on for a long time. 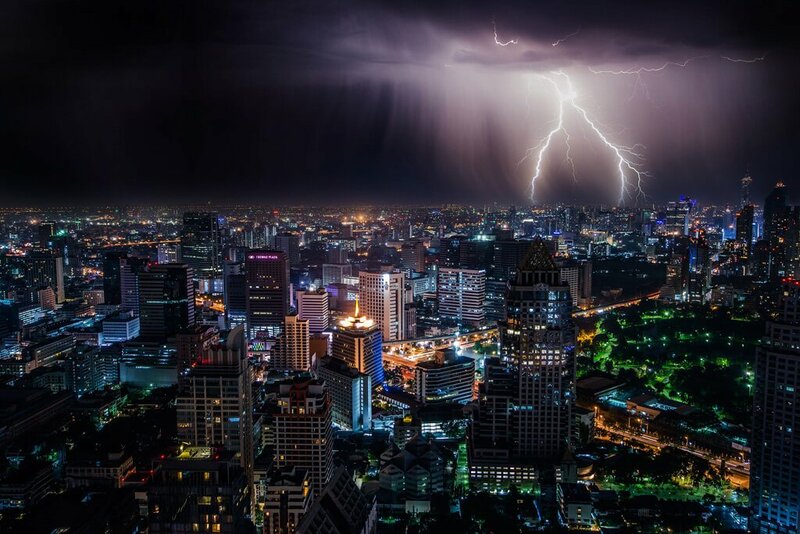 Since the beginning of 2018, there has been a significant push in the development of Lightning Network, however, professionals are now looking to restructure the technology. 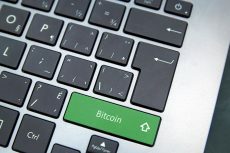 Some of the developers working on this project like Lightning Labs co-founder ‘Laolu’ Osuntokun and Blockstream’s Christian Decker and Rusty Russell have published a new proposal called Eltoo that provides an alternative “simplified” way of performing off-chain transactions. 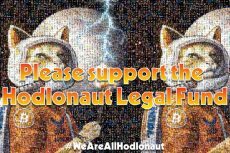 Although the existing development of the Lightning Network has provided a major boost to Bitcoin’s network capacity, it still requires users to store a significant amount of data which makes it difficult to download and run. The new Eltoo proposal helps to significantly reduce the amount of data to be stored and in addition, also provides a safety net for user’s cryptocurrency holdings. Another existing issue with the huge data is that if the user broadcasts the old data accidentally, he/she might lose all of the money in an instant. Such data is referred to as the “toxic information”. To solve this, the Eltoo proposal will only store the most recent off-chain transaction data. 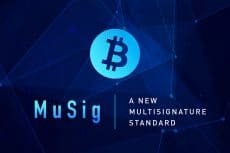 However, Decker has said that before the implementation of Eltoo, a minor change must be made to the Bitcoin’s architecture that includes introducing the “SIGHASH_NOINPUT” flag for signatures.